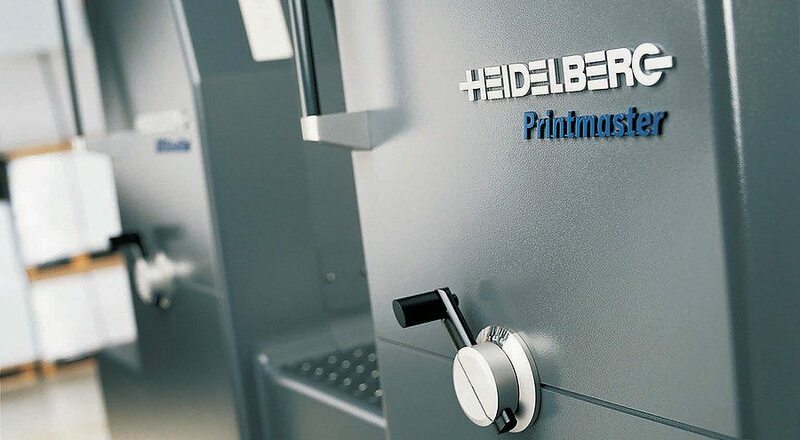 We have a full-service offset printing department which is augmented by our small and large format digital printing departments. In addition to the printing services we also offer a full graphic design department. We are proud to offer weatherproof signage with Both UV and Latex technology. Printing direct skips a step and saves resources as well as money! We can help you with all your signage needs on almost any substrate up to 2.5” thick. 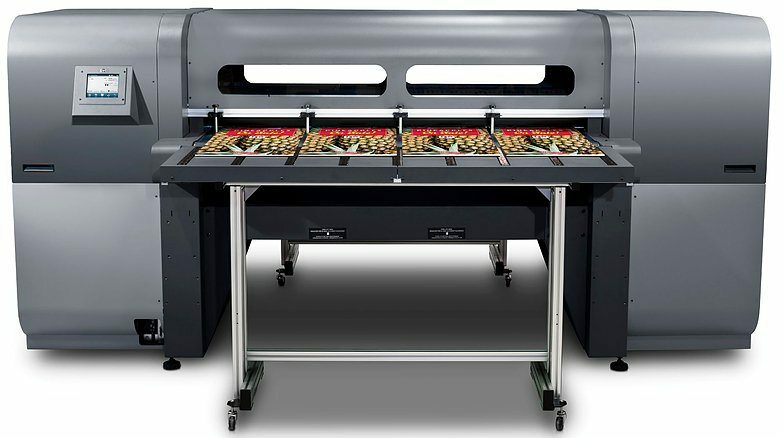 As a ReproMAX member Central Print is able to provide some of the most agressivly priced equipment and media in the entire State of Oregon for all of your wide format printers and printing needs. We carry equipment from brands such as Canon, Oce and HP and we have the largest stock of media on hand in the area. Click below to purchase a new Canon or for more info on our product offerings. We also now carry generic toners for your small format printers. Click the button below to submit your digital files to be printed. Be sure to include your contact info along with instructions of what you would like to have done. **Note: Jobs can take up to 7 business days to complete unless pre-arranged prior to submission. 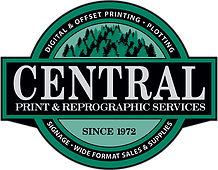 Central Print & Reprographic Services was founded in 1972 by Wes Smith and has been a family owned and operated printing business for over 40 years. Our emphasis is to keep things local and provide the highest quality product to our customers at the lowest possible price.